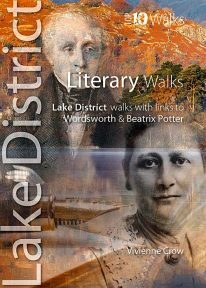 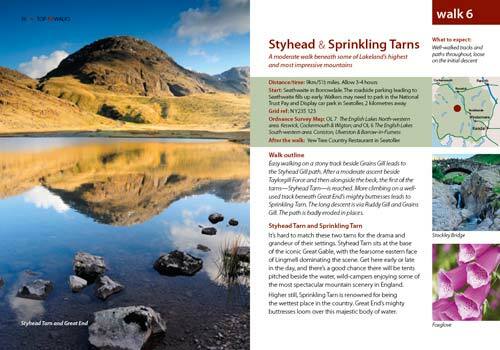 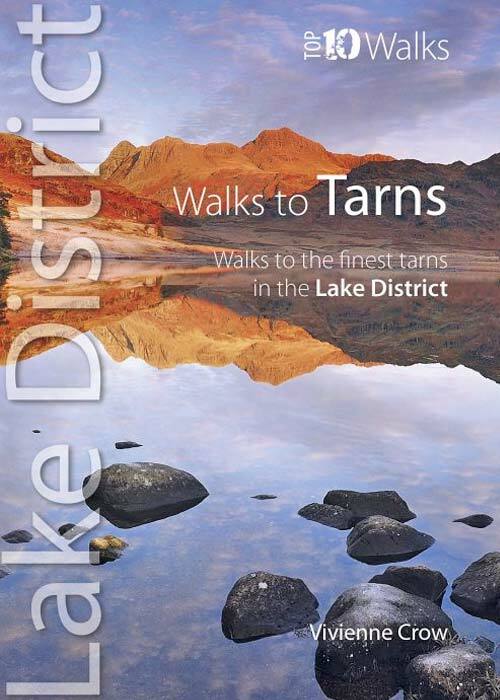 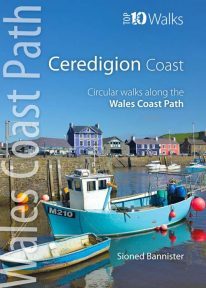 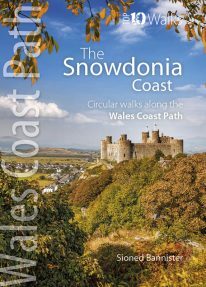 This smashing little book features ten short circular walks to the loveliest tarns in the Lake District. 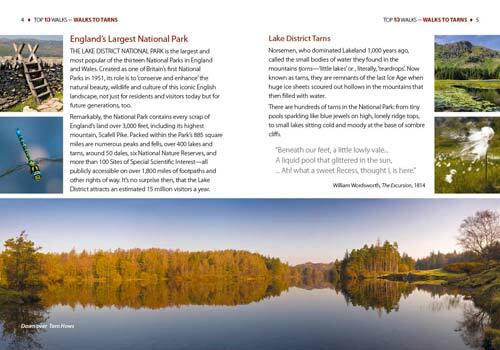 Norsemen, who dominated Lakeland 1,000 years ago, called the small bodies of water they found in the mountains tjorns—‘little lakes’ or , literally, ‘teardrops’. 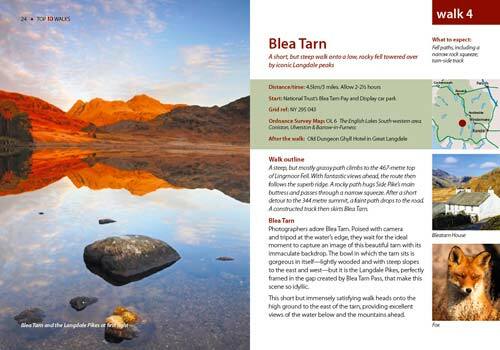 Now known as tarns, they are remnants of the last Ice Age when huge ice sheets scoured out hollows in the mountains that then filled with water. 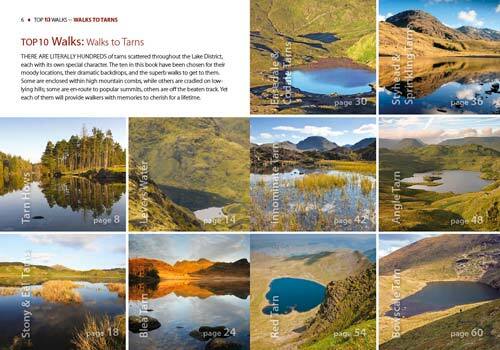 There are hundreds of tarns in the Lake District National Park: from tiny pools sparkling like blue jewels on high, lonely ridge tops, to small lakes sitting cold and moody at the base of sombre cliffs. 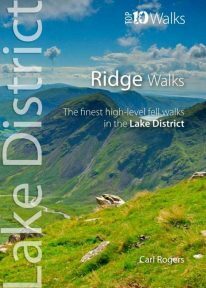 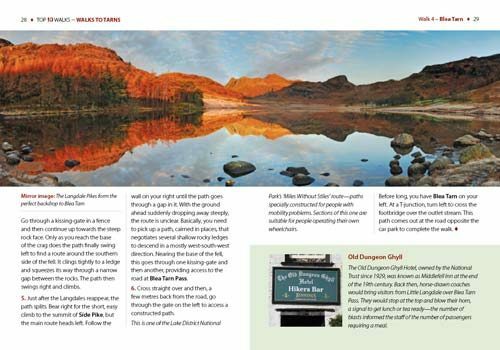 This attractive and cleverly structured guidebook gives walkers the ten finest routes on Cumbria’s highest fells in a popular pocketable format.